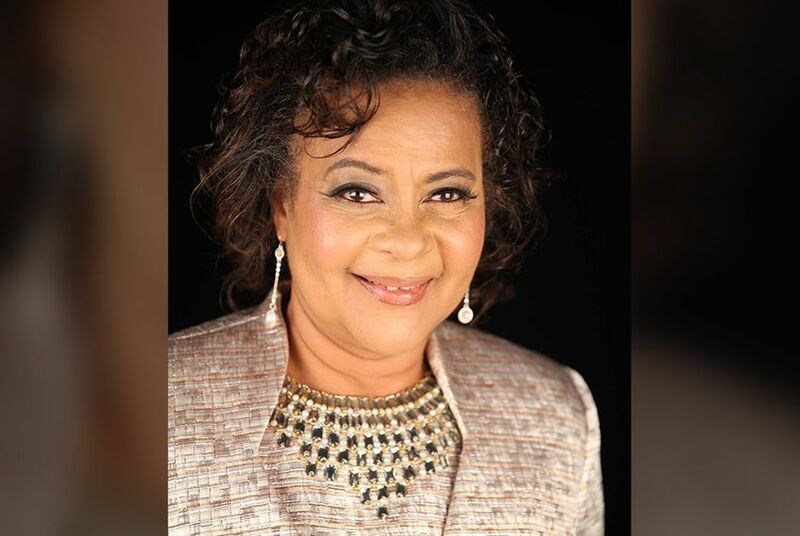 Independent Laura Thompson has won the special election runoff to temporarily fill the seat of former state Rep. Ruth Jones McClendon, D-San Antonio. With all precincts reporting Tuesday night, Thompson defeated Democrat Lou Miller by 50 votes, 635 to 585 in unofficial returns. Thompson will serve through the rest of the year before McClendon's permanent successor — to be elected in November — takes over ahead of the 2017 session. Thompson and Miller, an insurance agent, were vying to complete the unexpired term of McClendon, a veteran lawmaker who resigned in January. Thompson and Miller were the top two finishers in the first round of the special election, which was held in May and included two other Democrats. As an independent candidate, Thompson also had the opportunity to appear on the November ballot along with Gervin-Hawkins. While Thompson petitioned for the spot, she did not qualify, according to a spokeswoman for the Texas secretary of state's office, Alicia Pierce. Voters in the election Tuesday were the first to cast their ballots under relaxed regulations following a federal appeals court's ruling last month that Texas' voter identification law discriminated against minorities. A court order provided options to vote provisionally for those in HD120 who did not have one of seven forms of ID required by the law. It appears the order had little impact on the runoff. As of 4 p.m., no voter — either during early voting or today — had shown up without one of the forms of ID, said Jacque Callanen, Bexar County elections administrator. Jim Malewitz and John Reynolds contributed to this report.